Centrally located, we are within shouting distance from the Main Pretoria Train/Bus Station, Melrose House Museum, Transvaal Museum, Kruger House, etc. 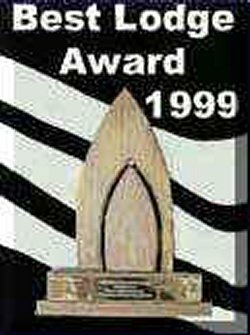 Kia-Ora Backpackers Pretoria, South Africa won the 1999 A. S. A. T. A /Pretoria Business Council "Best Lodge in Pretoria" Award, including the Let's Go Publication "Thumbs Up Award" for accommodation in Pretoria, Gauteng. Our site security is excellent, with surveilance cameras , we provide ample secure off-street parking. To put you totally at ease we also have individual guest lockers. 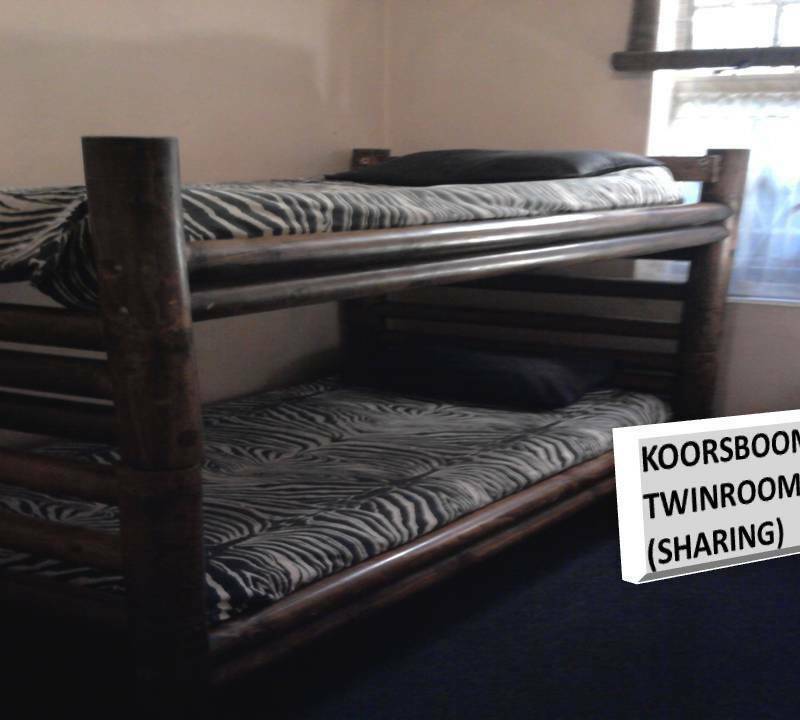 Fully licensed budget accommodation within walking distance of all the major attractions i. e. museums, Bus & Train Station in Central Pretoria. Centrally located, we are within shouting distance from the Main Pretoria Gautrain Train/Bus Station, Melrose House Museum, Transvaal Museum, Kruger House, etc. Entering Pretoria from the south/Johannesburg along Potgieter Street, continue under the first overhead train line and turn right into Jacob Mare Street. Proceed over Andries Street and find us on the right-hand side, next to Melrose House Museum. 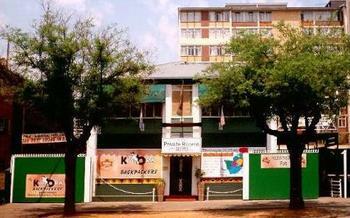 257 Jacob Mare Street, Berea - Pretoria, Pretoria (Tshwane), Gauteng.